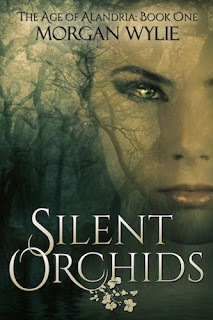 Another thing we do here at IndieLicious is host a once a month cover reveal of upcoming Indie books. 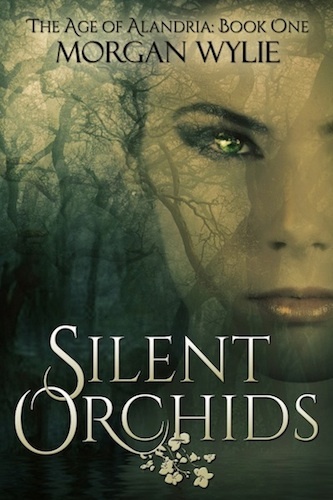 If you're interested in seeing your cover on this space, please e-mail us at indieliciousnewbookreveals@gmail.com. And now, take a look at these gorgeous covers! 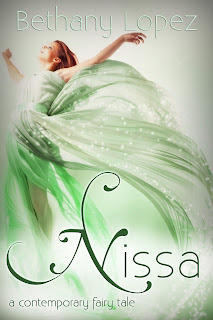 Thanks for posting the cover for Nissa!